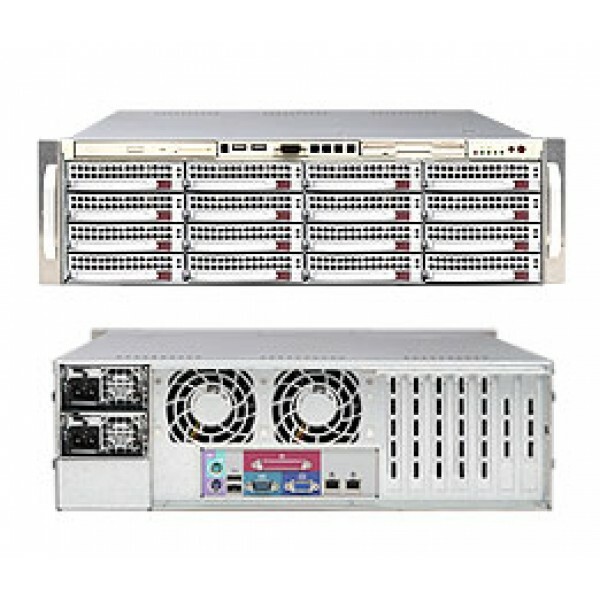 Supermicro is a global leader in high performance, high efficiency server technology and innovation. 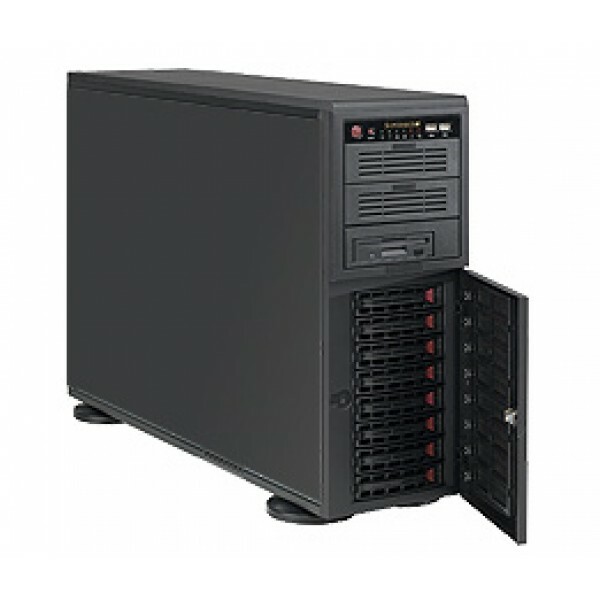 They develop and provide end-to-end green computing solutions to the data center, cloud computing, enterprise IT, big data, high performance computing, or HPC, and embedded markets. 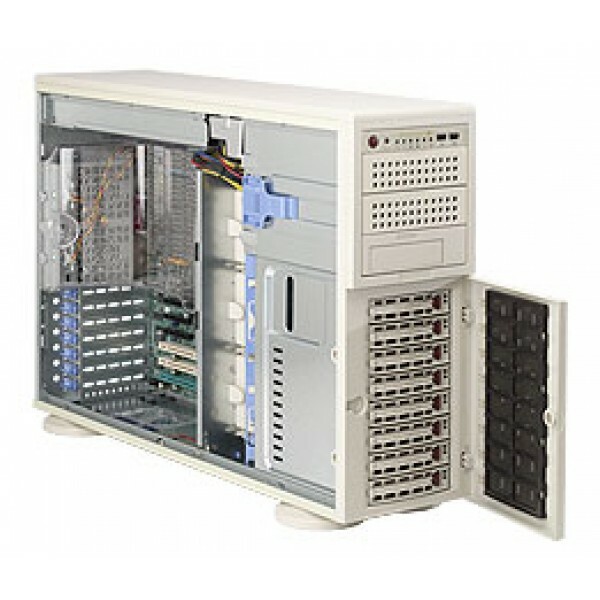 Supermicro provides solutions range from complete server, storage, blade and workstations to full racks, networking devices, server management software and technology support and services. 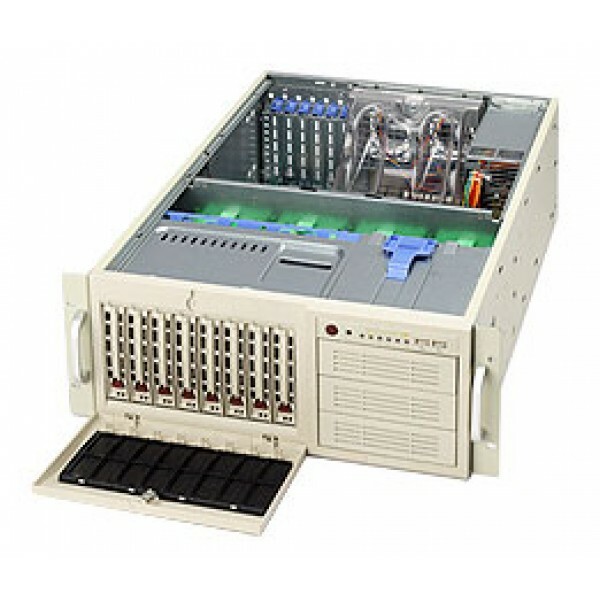 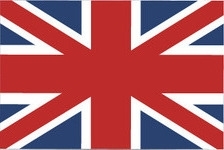 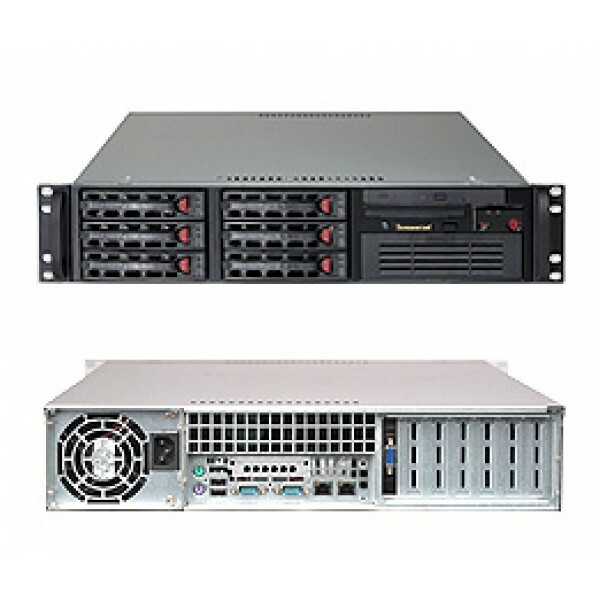 They offer their customers a high degree of flexibility and customization by providing what we believe to be the industry's broadest array of server configurations from which they can choose the optimal solution which fits their computing needs. 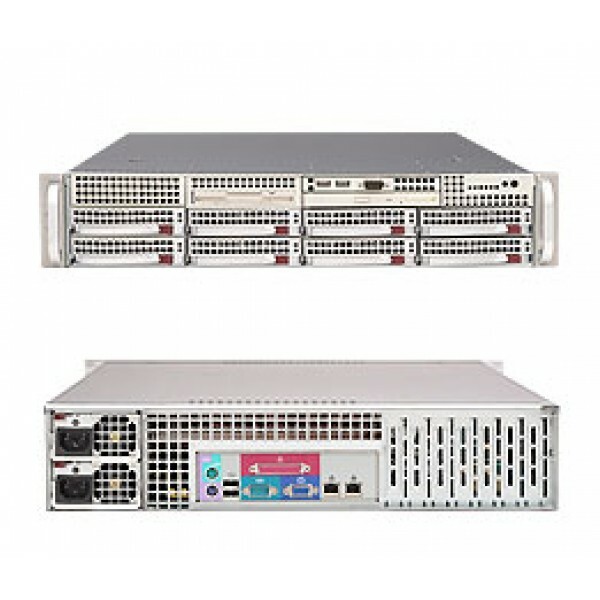 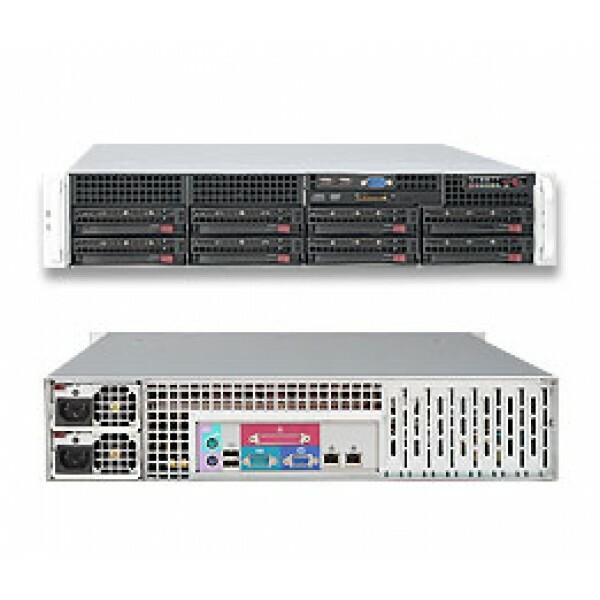 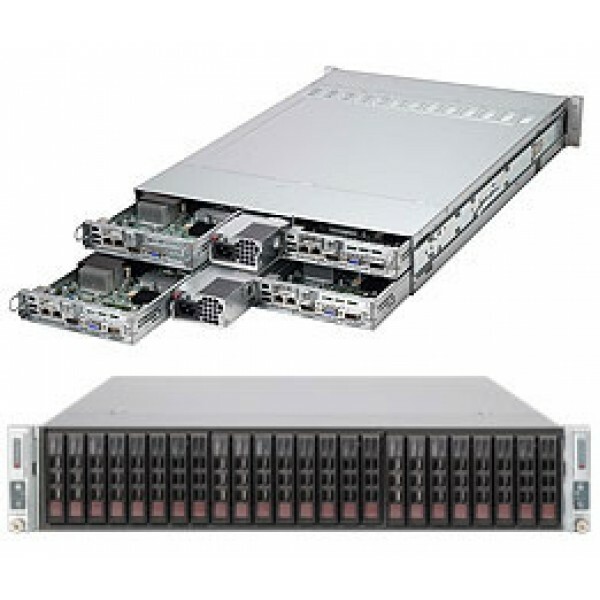 Supermicro's server systems, subsystems and accessories are architecturally designed to provide high levels of reliability, quality and scalability, thereby enabling our customers benefits in the areas of compute performance, density, thermal management and power efficiency to lower their overall total cost of ownership.